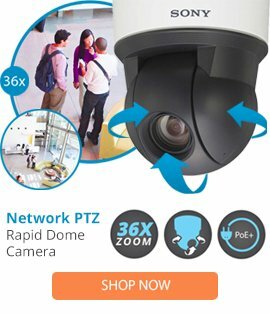 The LD53SMW-0 is a Spectra III lower dome from Pelco that can offer a complete security protective solution that can be used in a range of security and surveillance applications. The LD53SMW-0 lower dome comes with a smoked dome appearance, a white colored finish, a surface mount design, as well as a simple installation. The LD53SMW-0 security lower dome also features high affordability, lightweight handling, a heavy duty construction, plus is designed to act as a replacement for an existing dome.